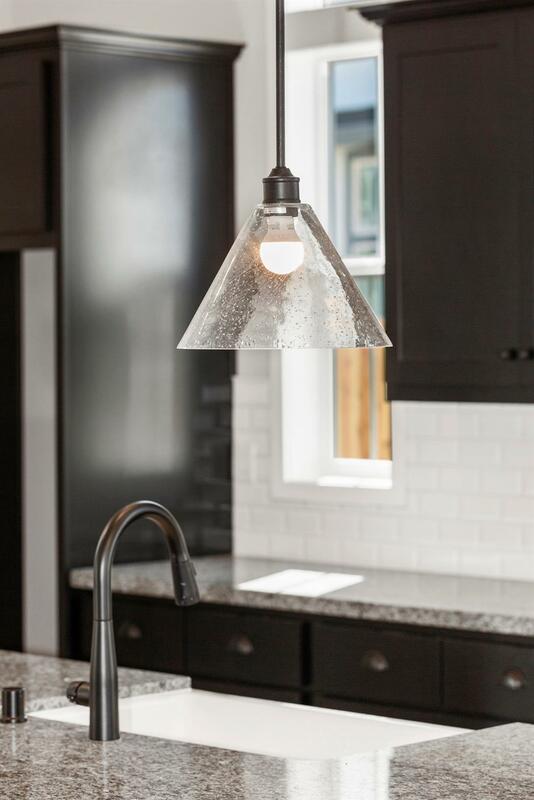 This darling classic modern Farmhouse is so stunning! 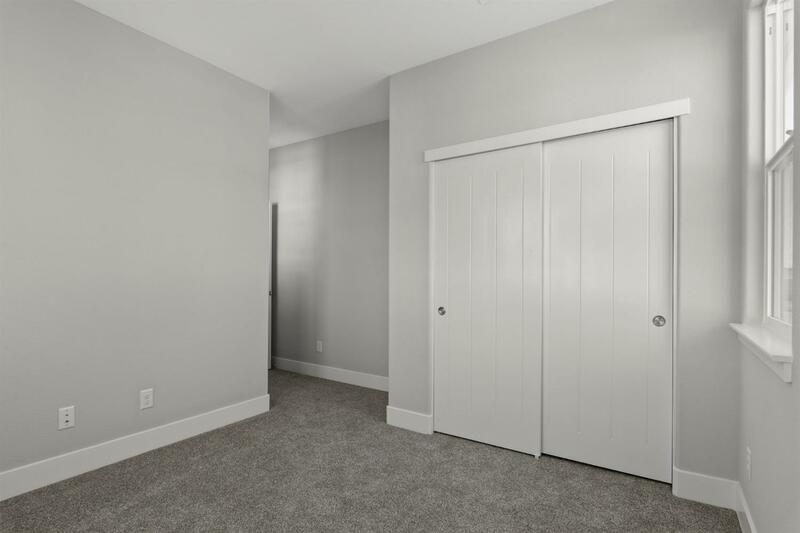 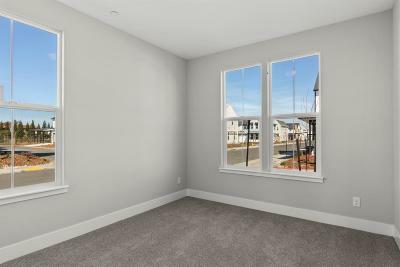 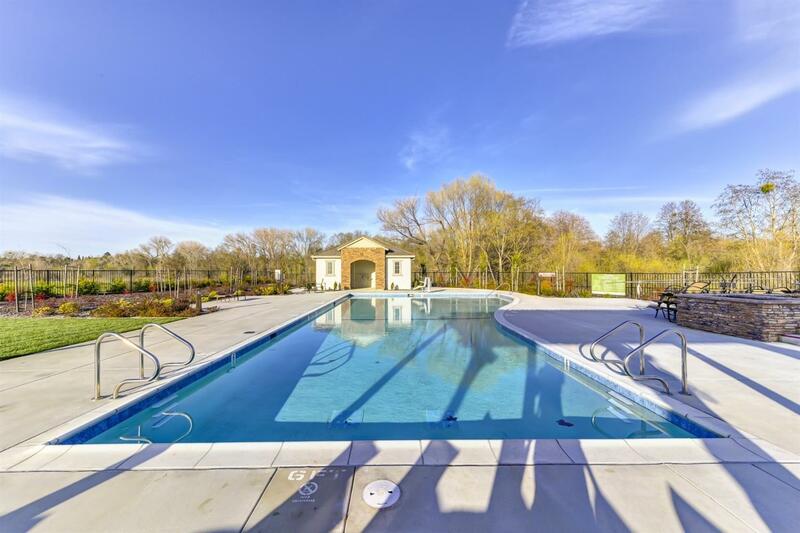 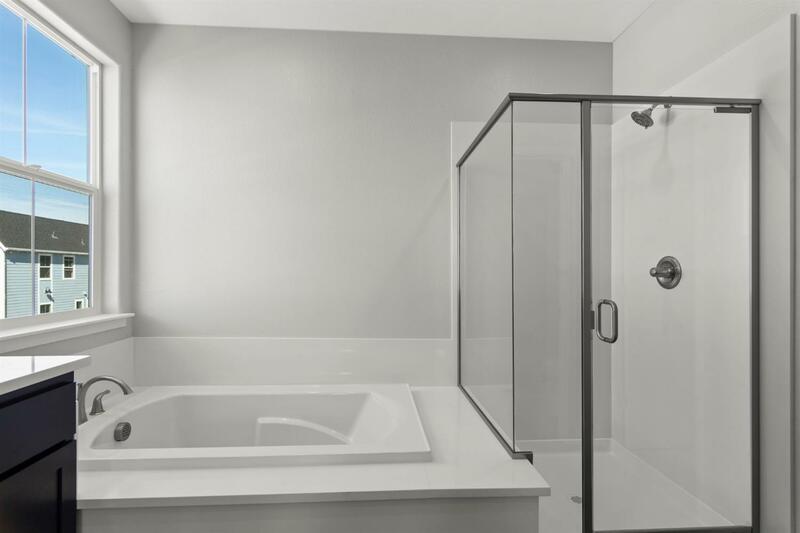 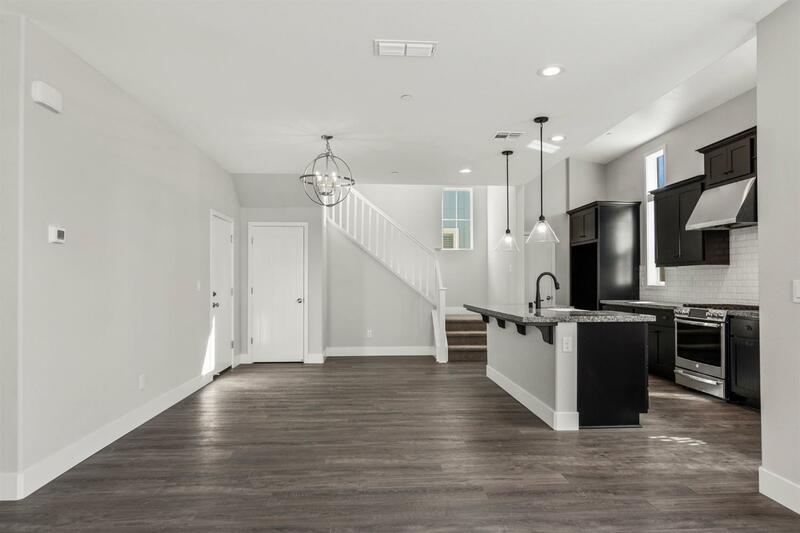 The architectural design by award winning BlackPine Communities is what we have all been waiting for. 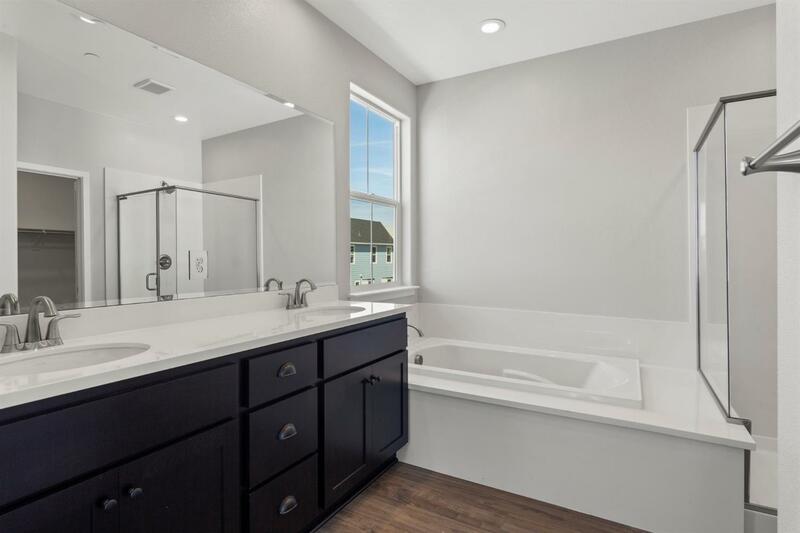 This 4 bedroom 3 bath home with everyone's requested B/R and full bath down can be your dream come true to entertain in and truly love where you live. 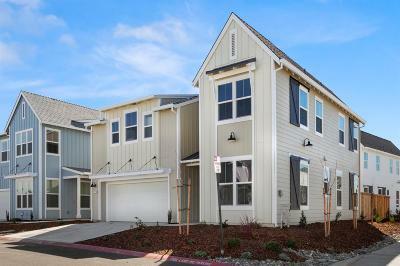 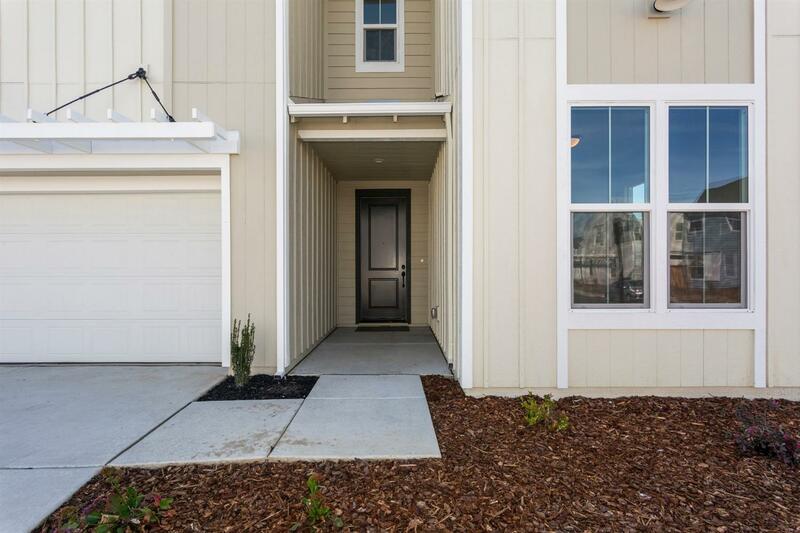 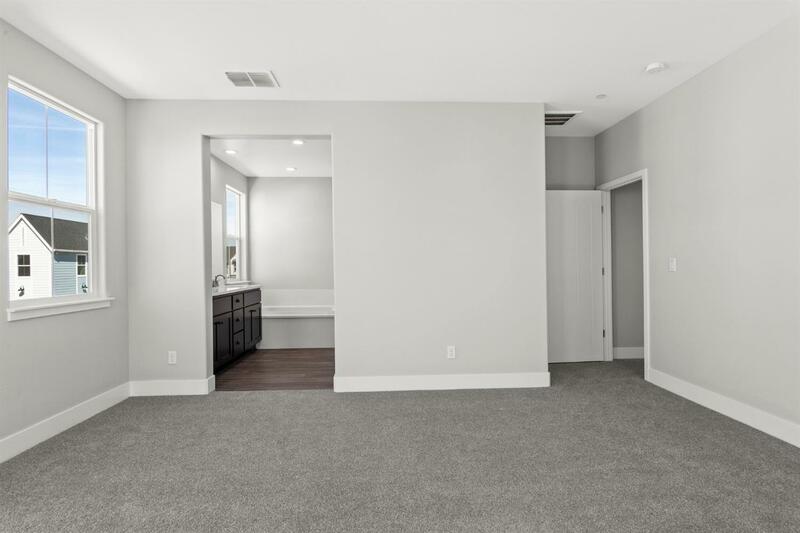 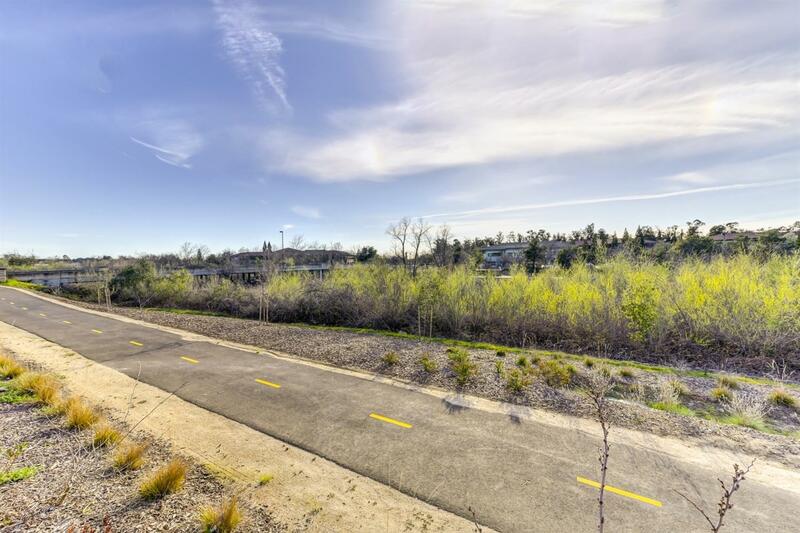 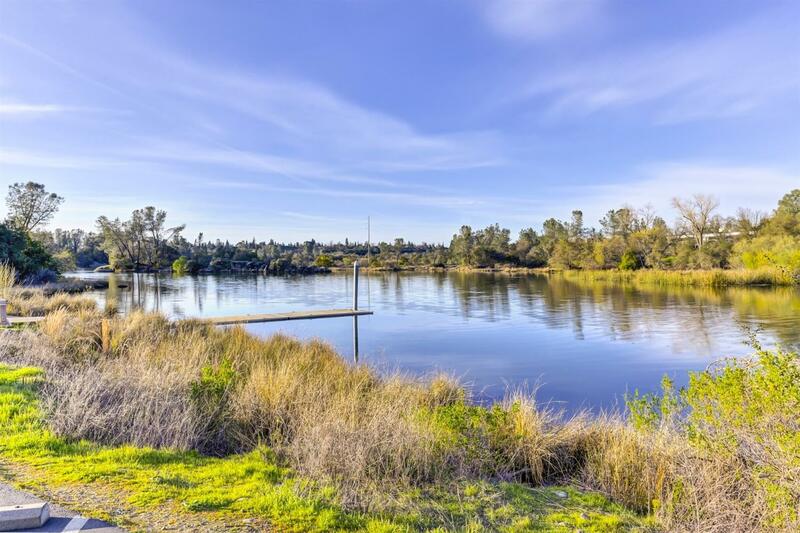 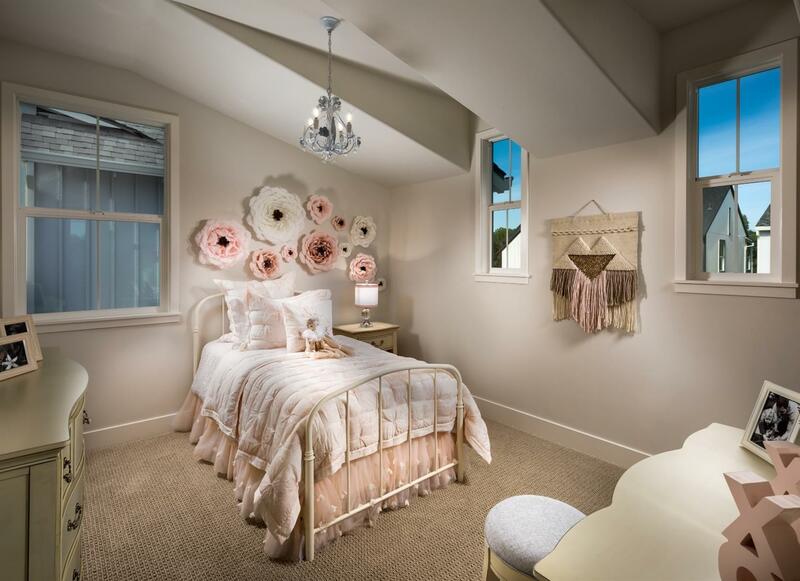 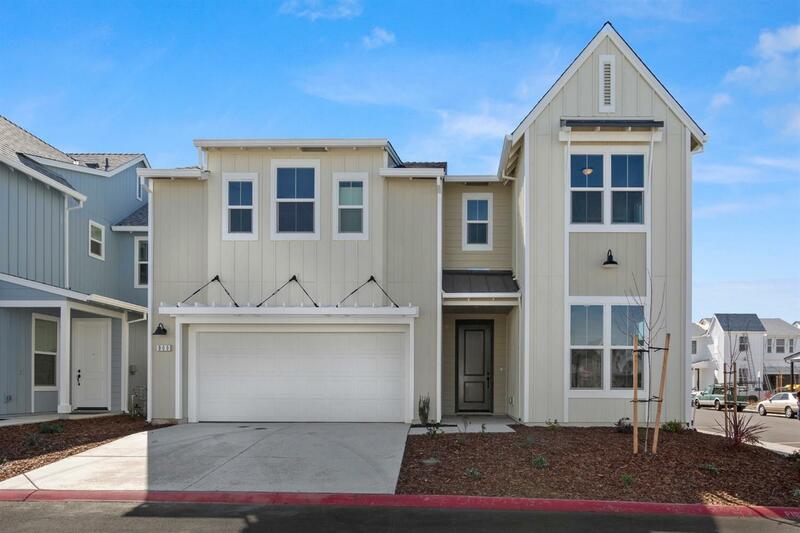 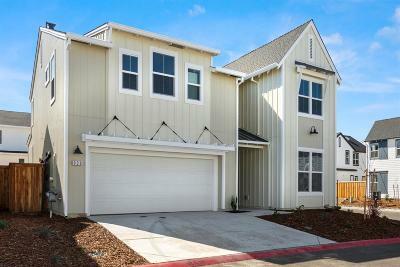 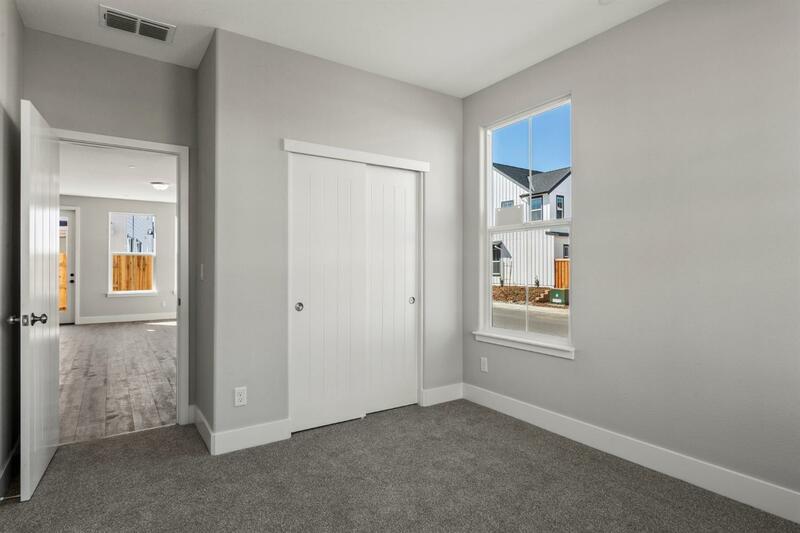 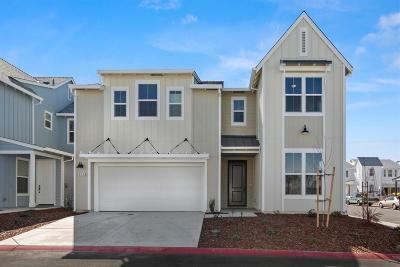 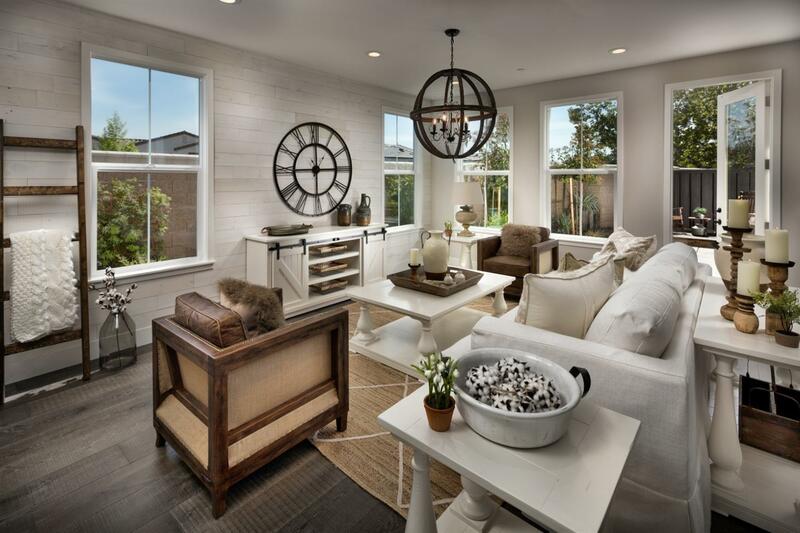 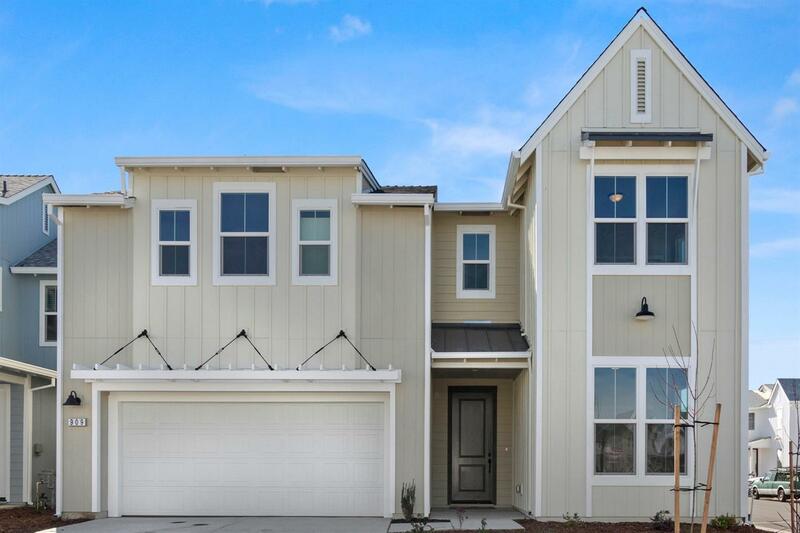 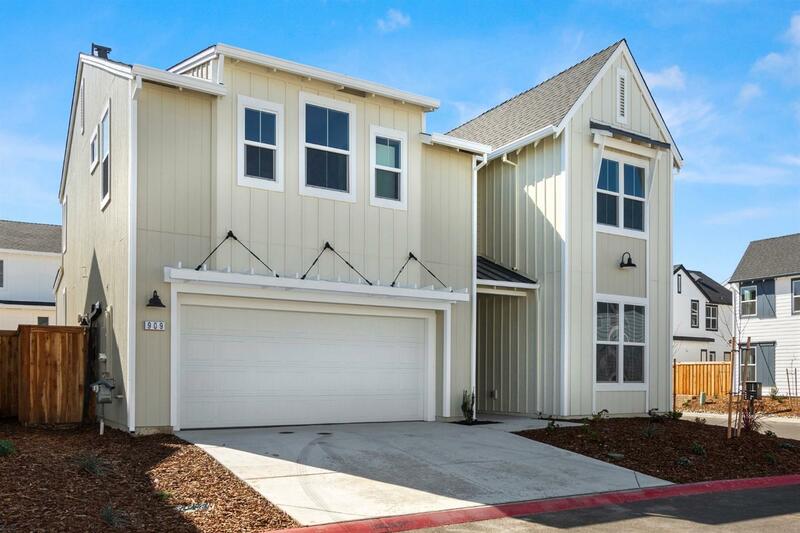 Prime location near Folsom Lake, American River and direct access to the region's abundant bike trails. 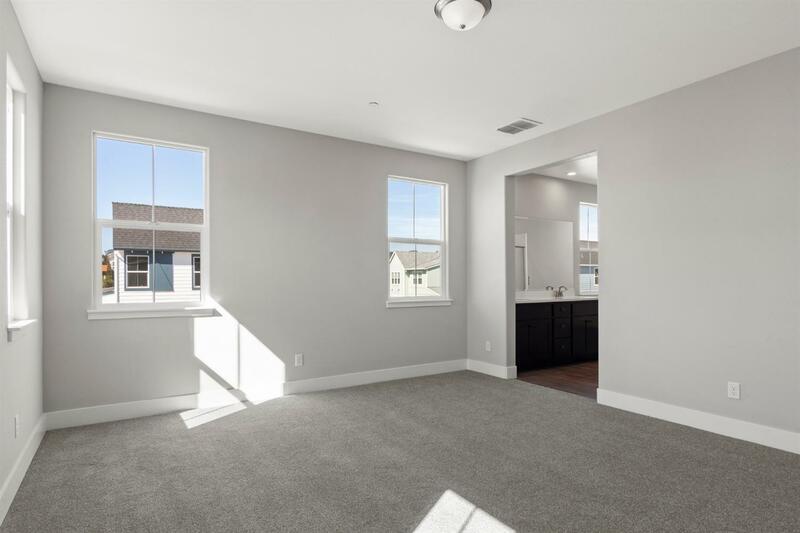 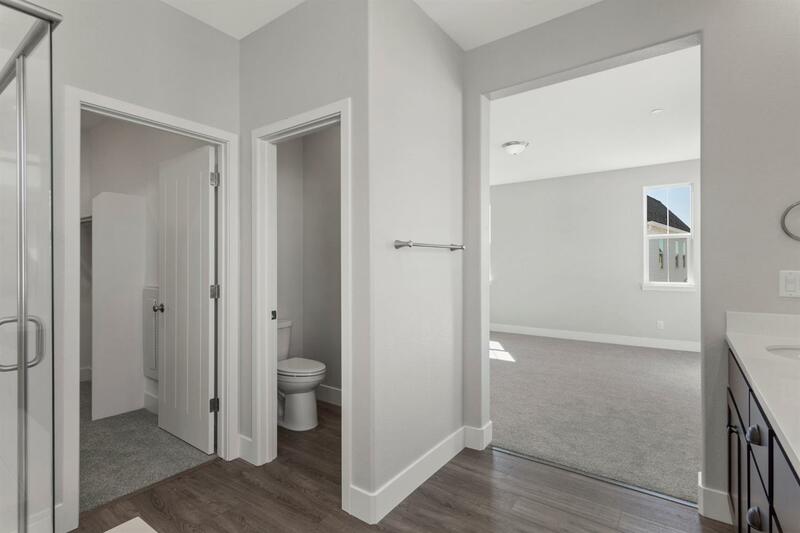 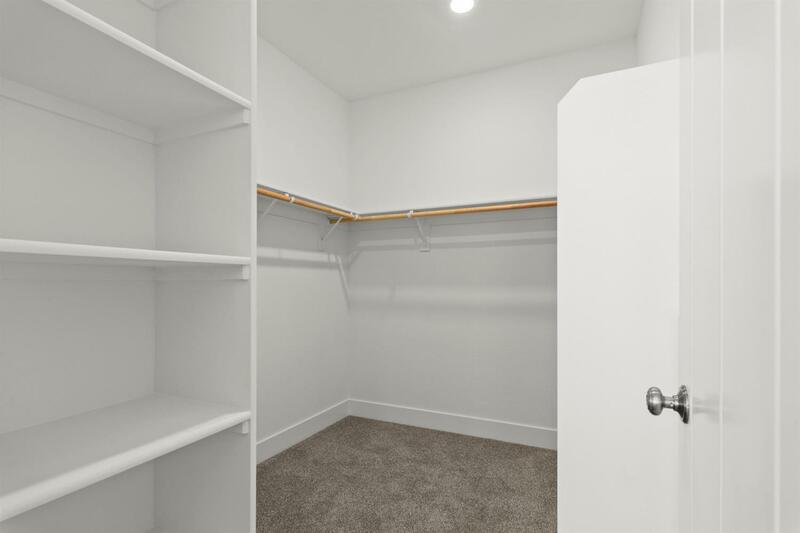 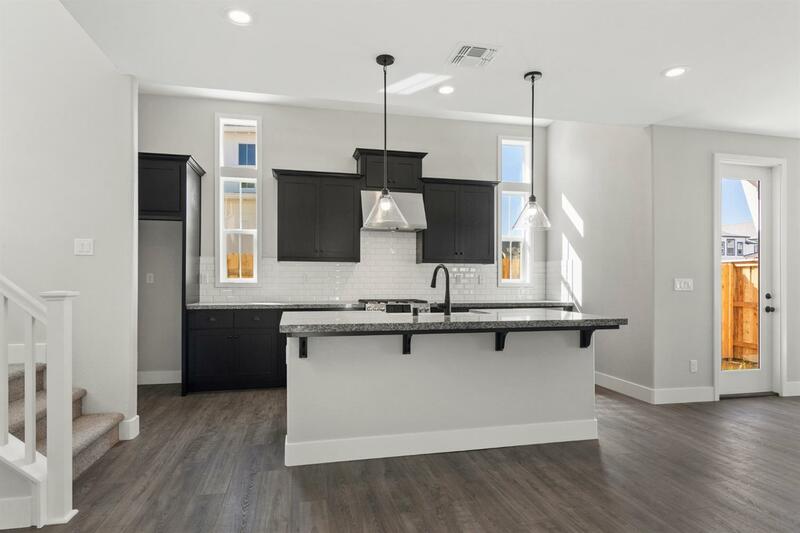 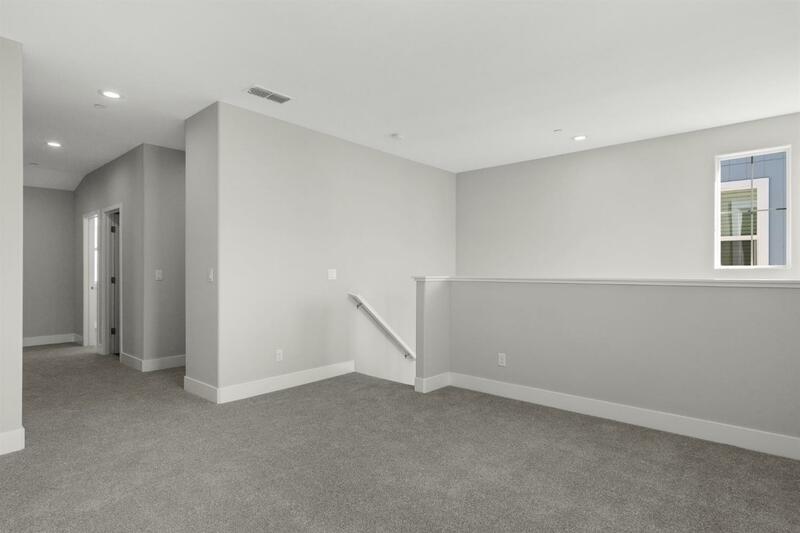 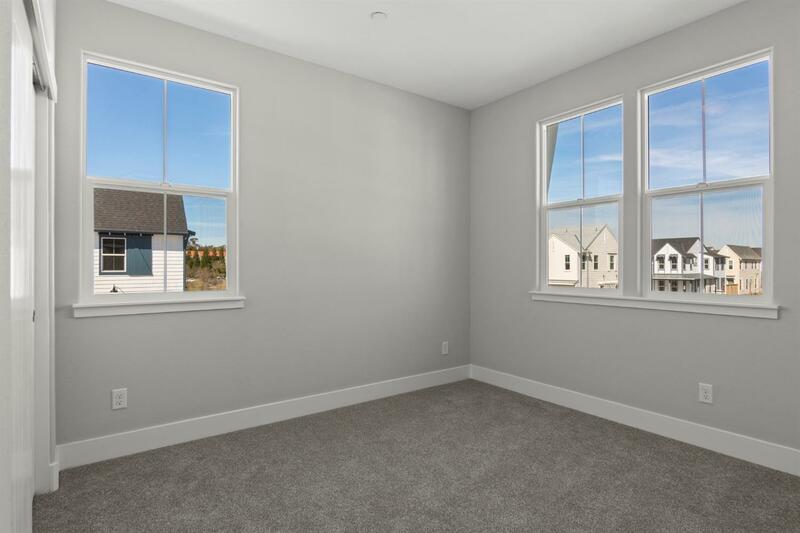 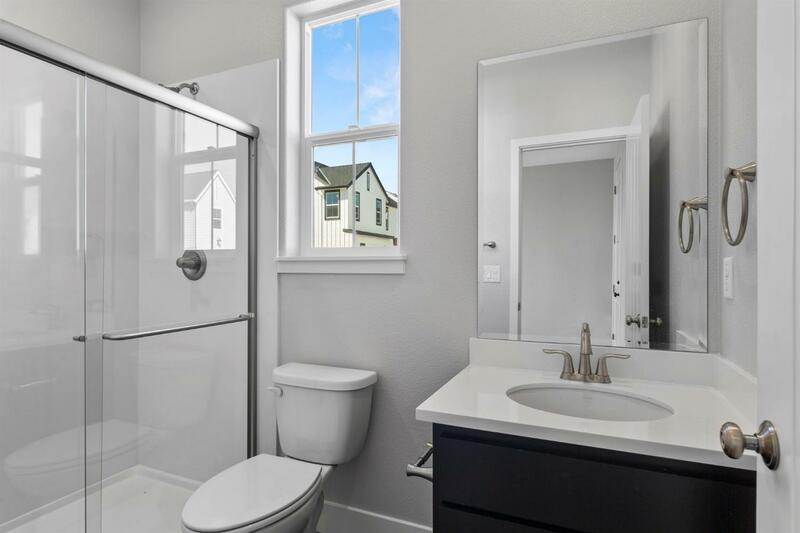 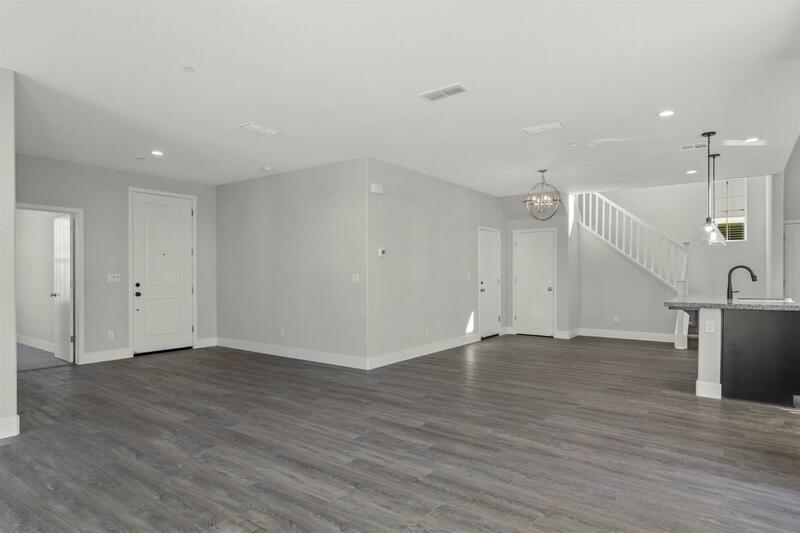 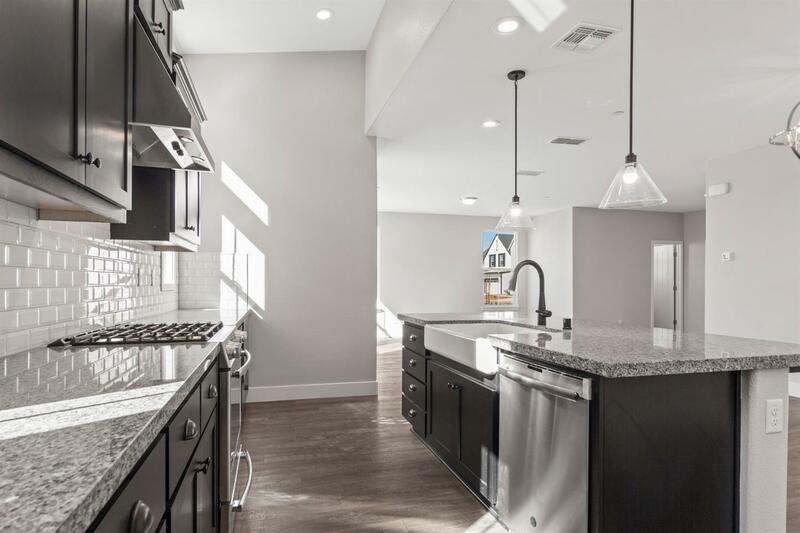 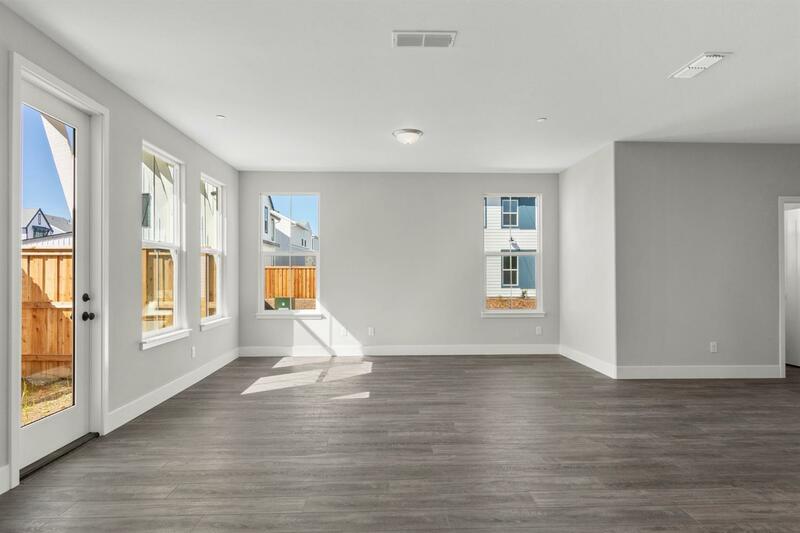 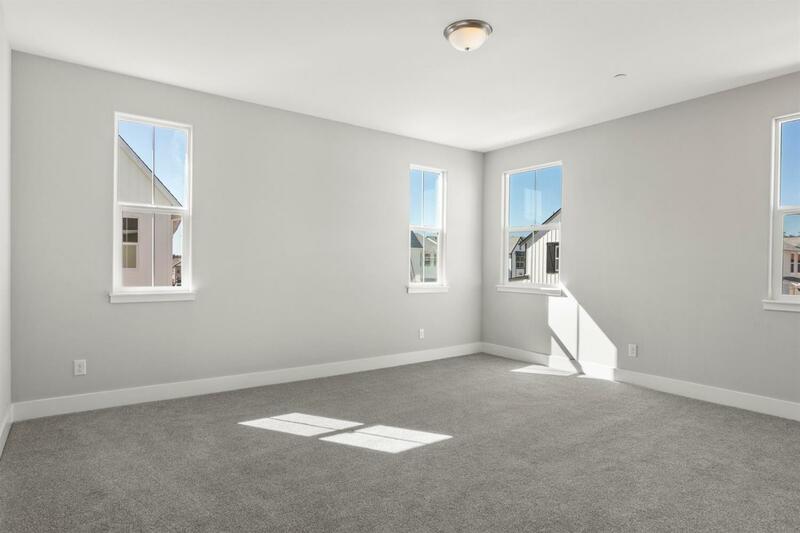 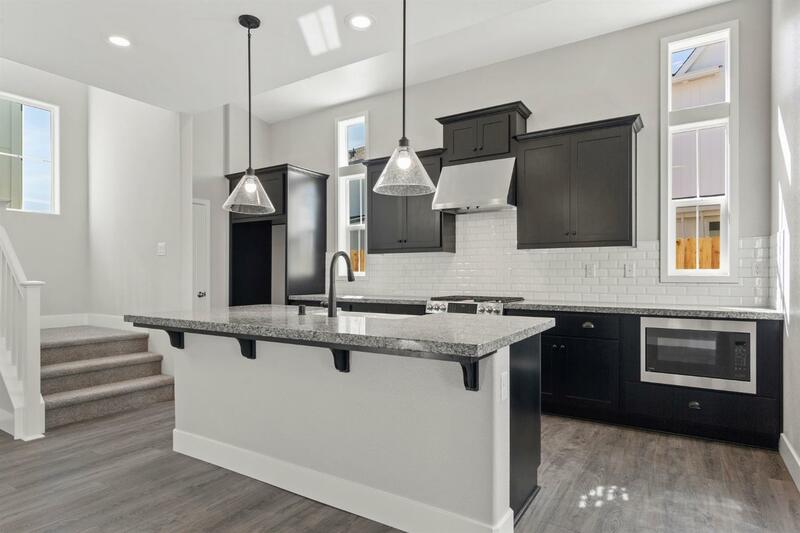 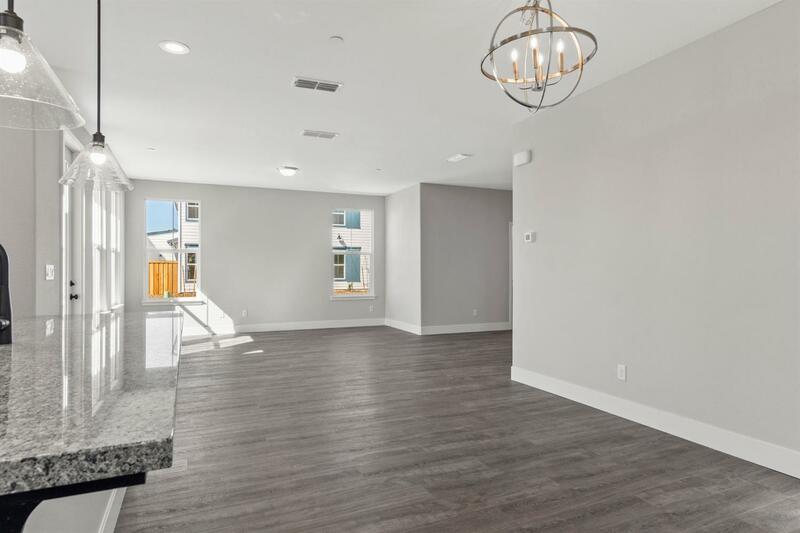 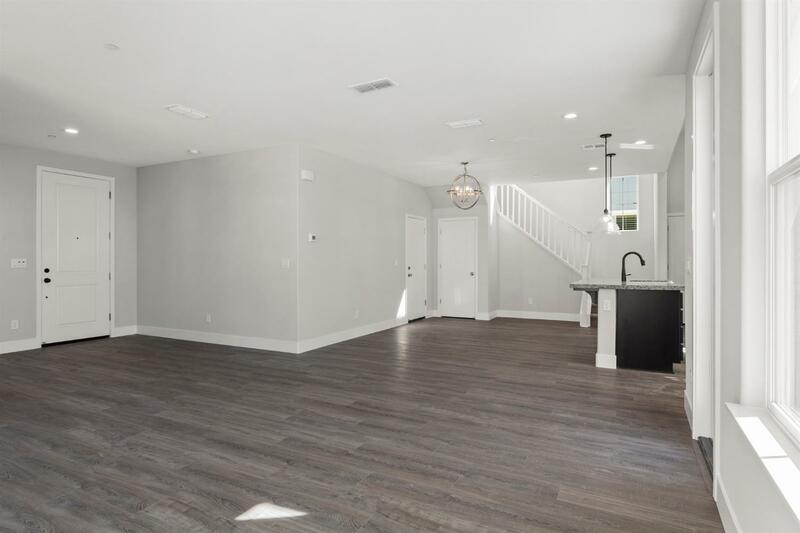 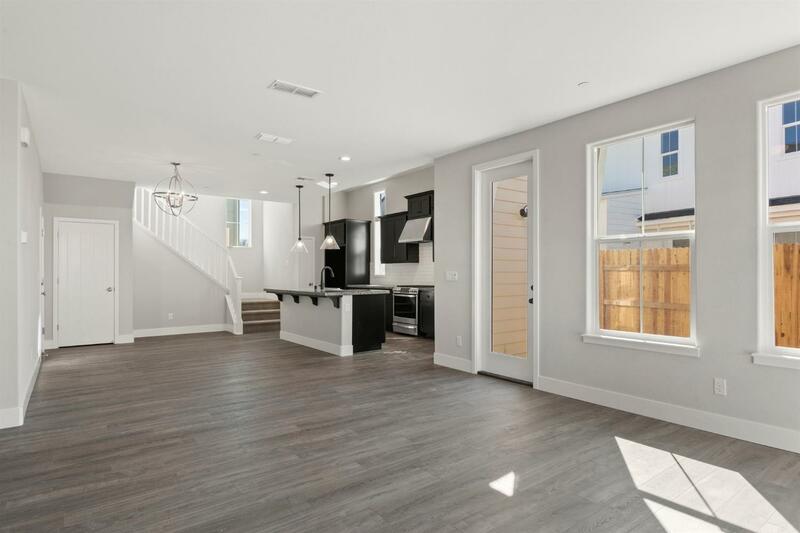 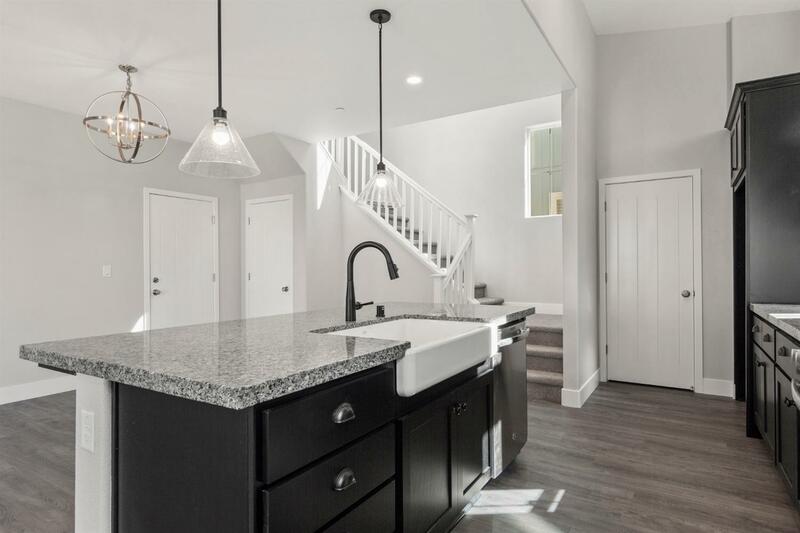 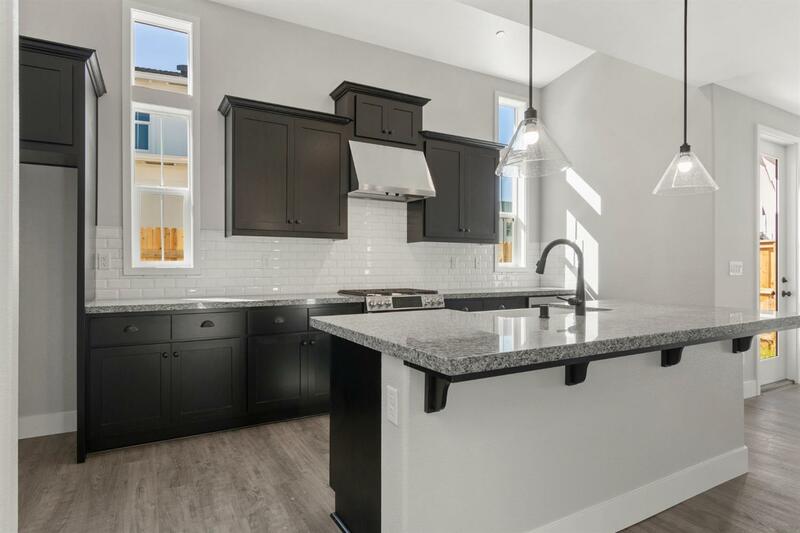 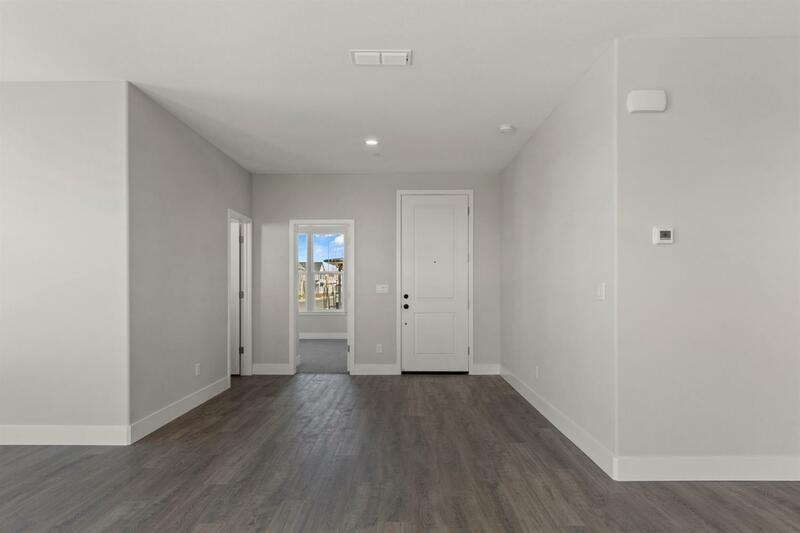 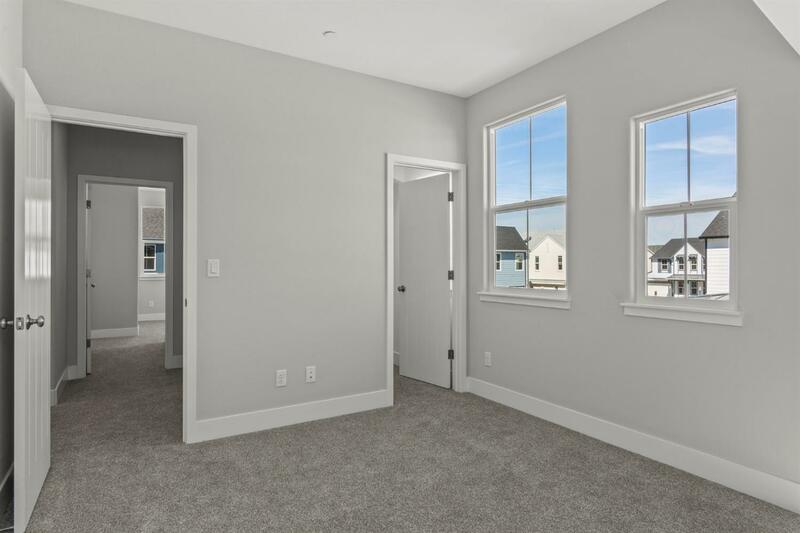 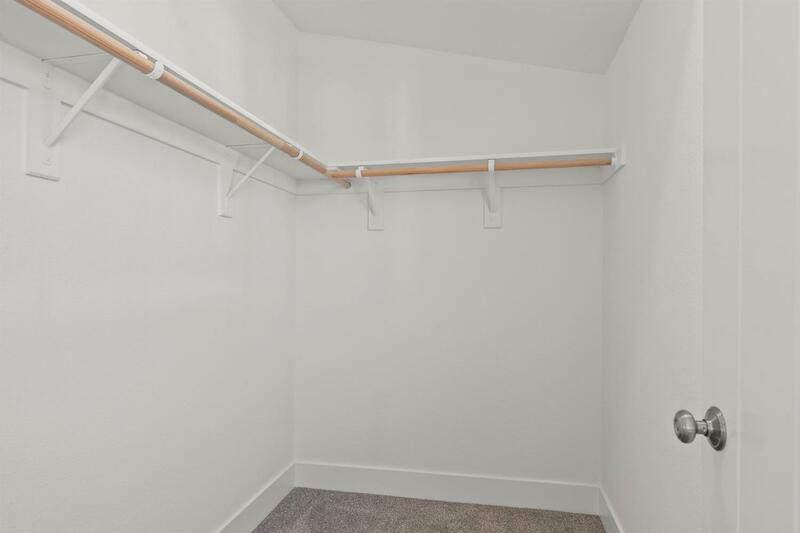 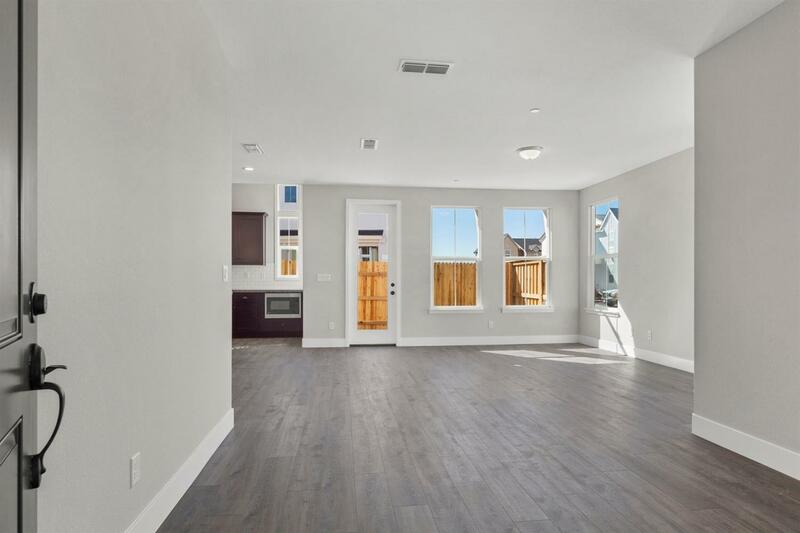 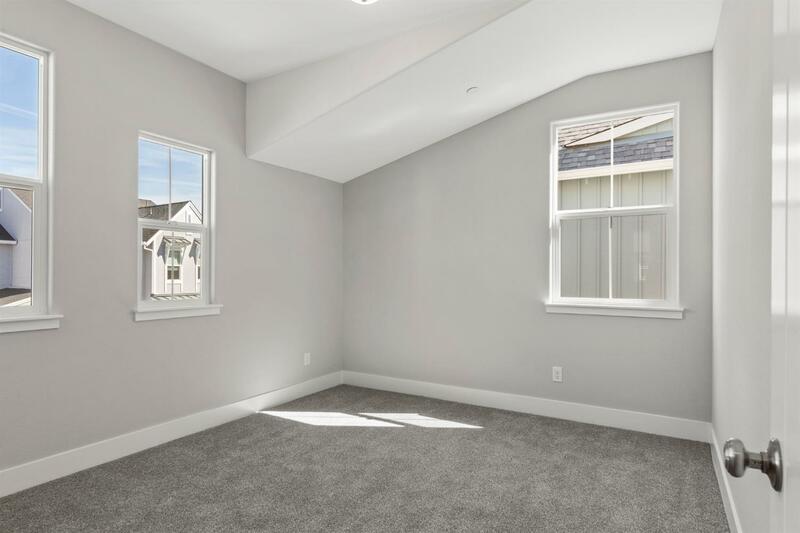 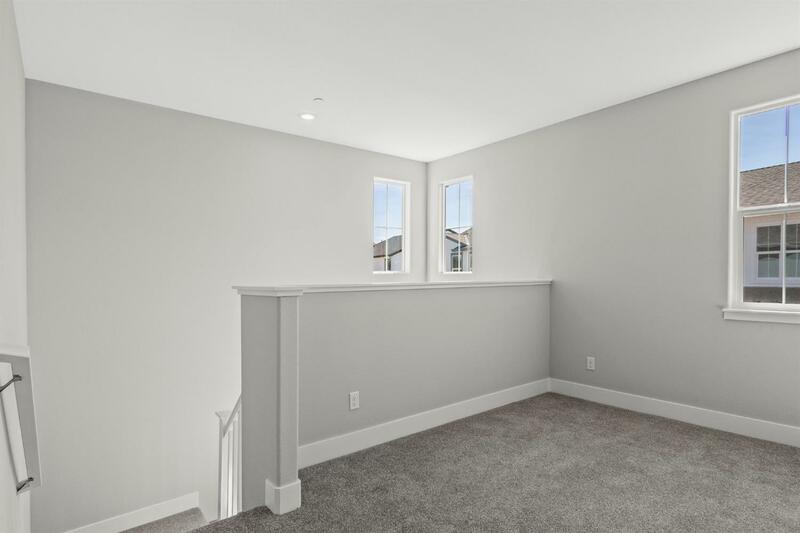 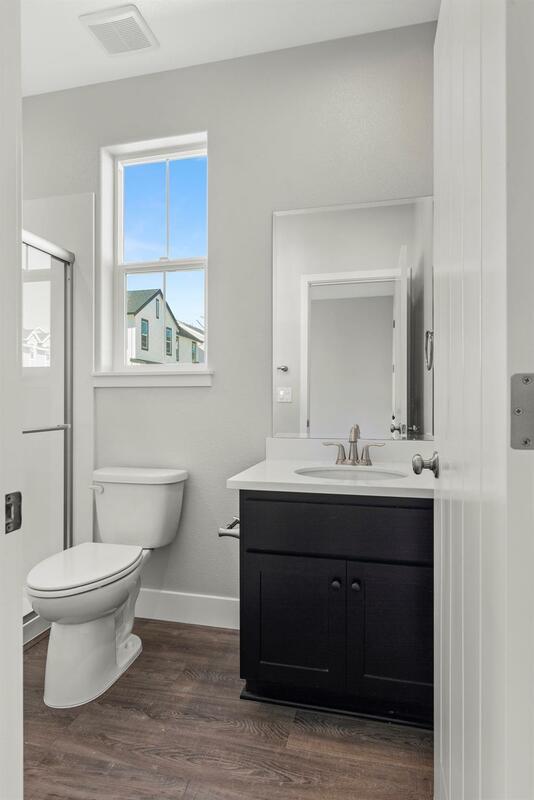 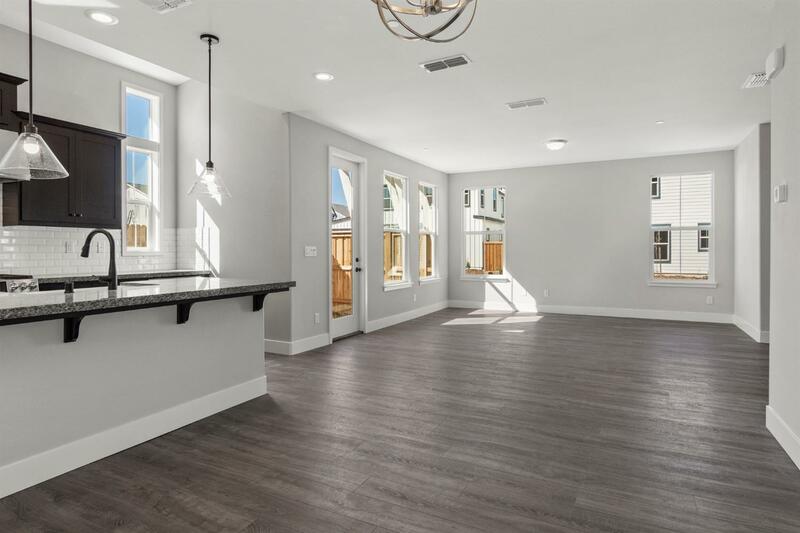 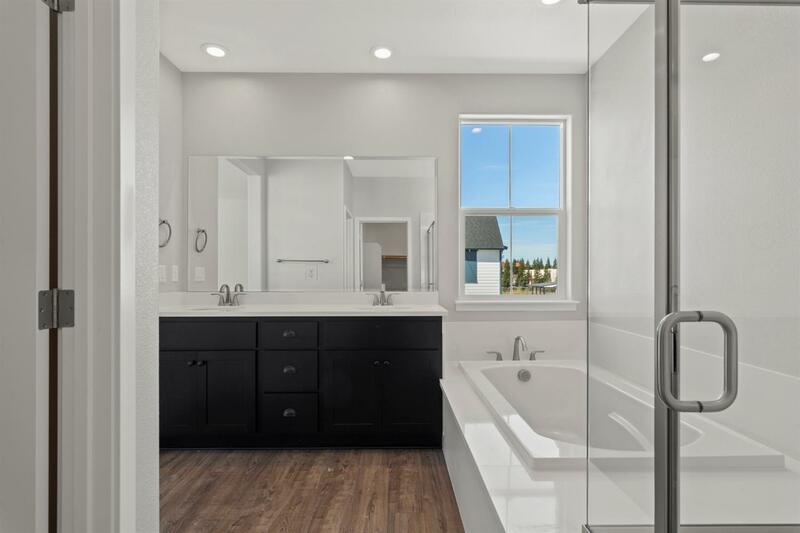 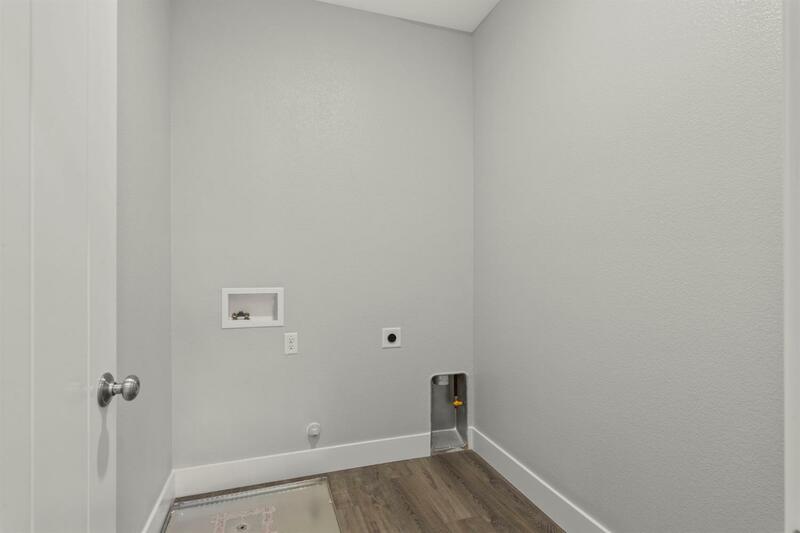 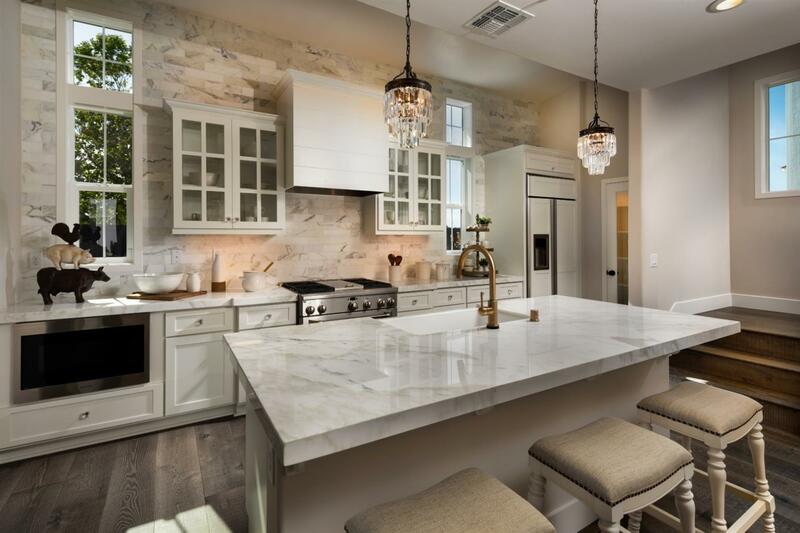 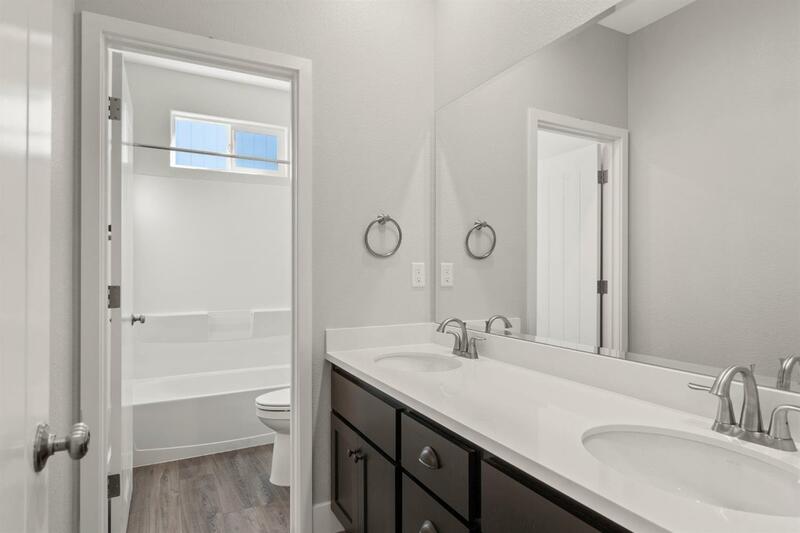 This home is brand new and fully upgraded with all of today's latest designs and trends, completed just this month and has never been lived in. 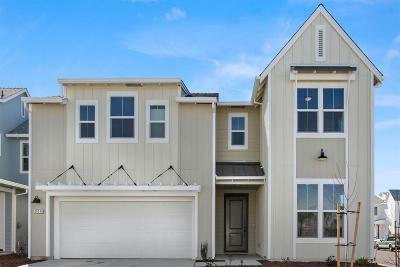 This is Farmhouse's Plan 3 Lot 208. 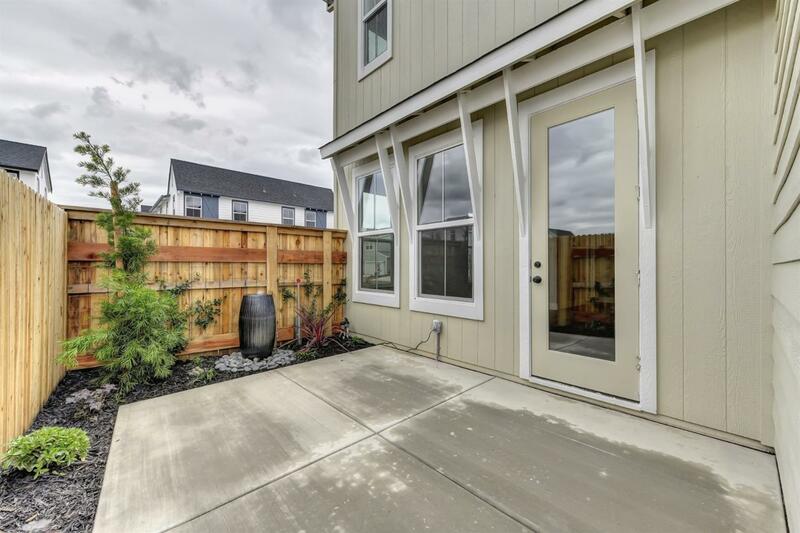 Backyard landscaping put in by builder! 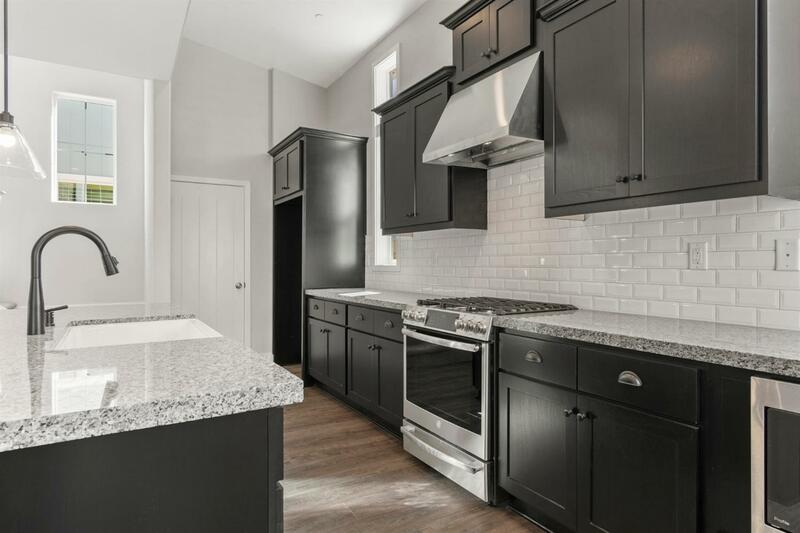 Builder is also including refrigerator.